If there was a general checklist of everything you needed for prom, it would probably look something like: prom dress, hair, nails, makeup, heels, clutch, jewelry, and, you know, a way to get there. Today, we’re here to check off 3 of those boxes with some of our fave prom dress, heels, and clutch combos. Scroll below for 9 chic ideas to steal, and consider your wardrobe done. Picture this: It’s prom night. Your hair and makeup are done to the nines, and you’re just about to meet up with your very best friends (or date!) for endless pics, laughs, and memories. Your dress? Fits like a glove. In fact, the moment you slipped it on you automatically knew you could wear it forever. And truth be told, we wouldn’t expect anything less. Just like prom dresses, prom girls come in all shapes and sizes, and a style that doesn’t fit flawlessly just won’t cut it. And so, we rounded up some of our prettiest plus size prom dresses, just for you. Scroll below to shop 15 styles with fabulous fits. Because an amazing time wouldn’t be the same without an amazing dress. They’re baaack! And yes, the rumors were true! 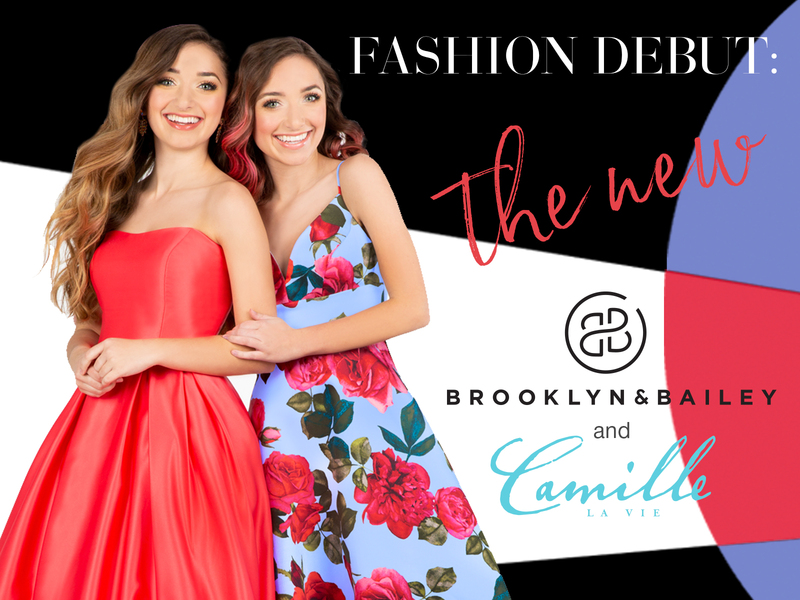 Last year, Youtube sensations Brooklyn and Bailey got their prom dresses from Camille La Vie, and this year, they’ve created their own line! 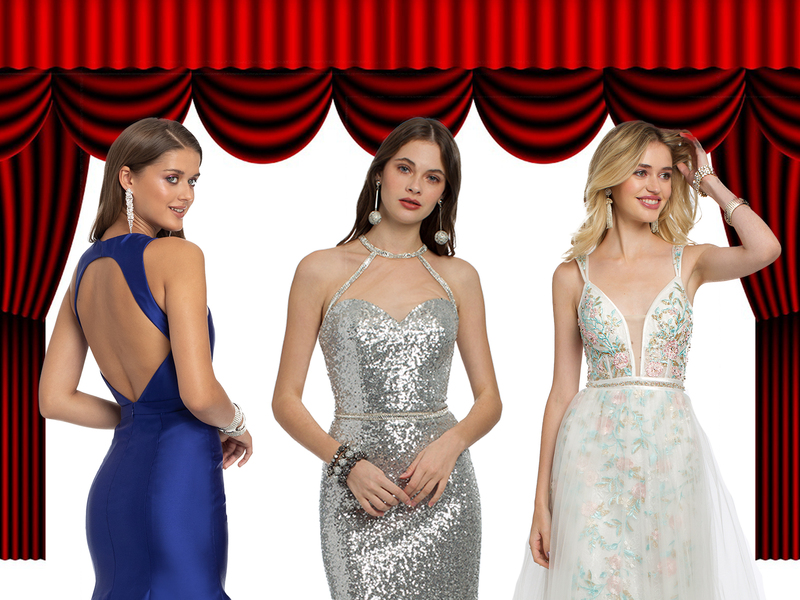 For Prom 2019, we partnered once again with the lifestyle vloggers to create The Brooklyn and Bailey and Camille La Vie Prom Dress Collection! The sisters also filmed another video in the Houston Camille La Vie Store, where they browsed around and tried on tons of prom dresses!